How is the ancient sword fixed ? Why doesn't the sword fall out after the sword is sheathed? How is the sword fixed in the sheath in the ancient? 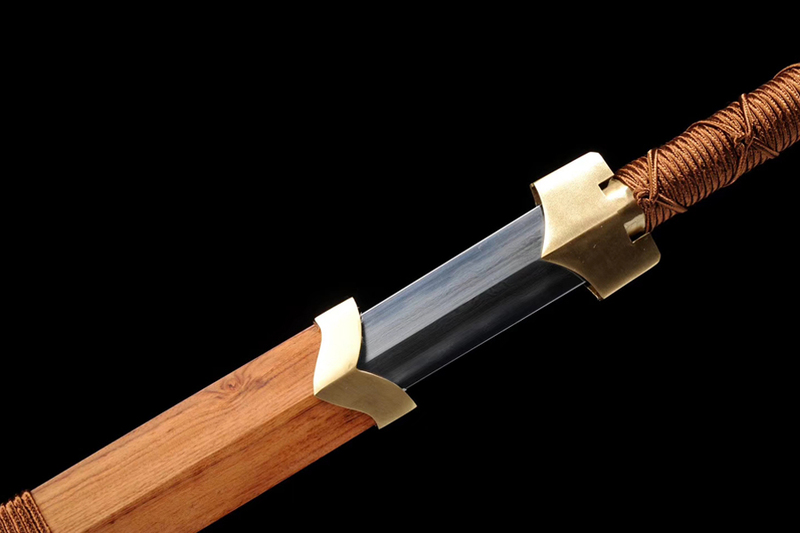 Habaki - The blade the sword is fixed in the sheath by this small fitting. 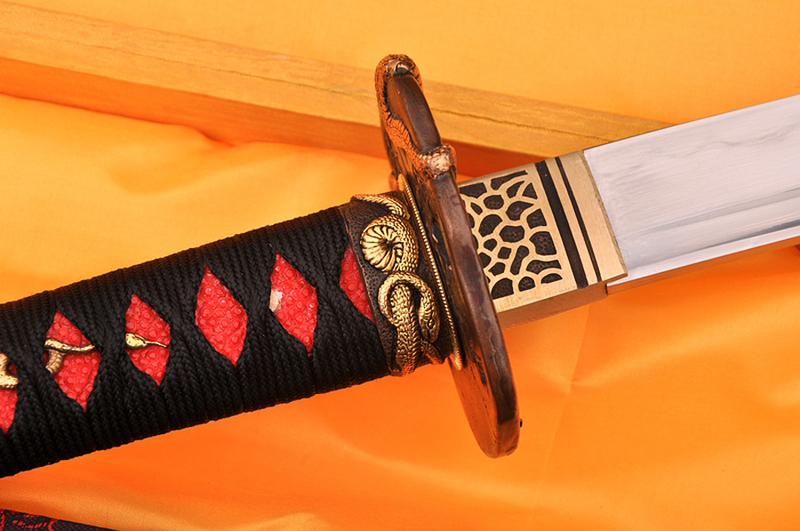 However, there are also swords that do not have a habaki (such as the Han Jian sword below). 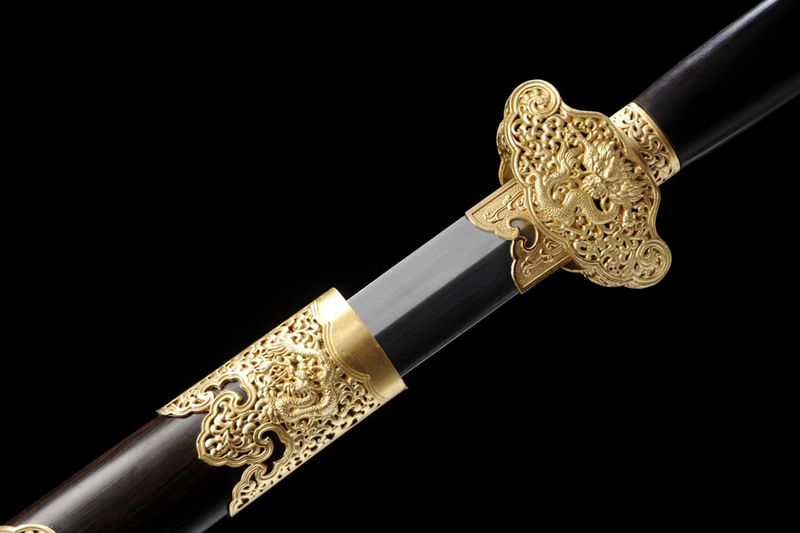 The sword relies on the tight contact between the sheath and the hand guard, which produces a strong friction that can hold the sword in the sheath.